Amazon wants investors to forget all about yesterday’s disappointing earnings announcement and its lowered sales guidance for the 2014 holiday season. The company released two bits of more positive news this morning: The number of games and apps available for its $99 Fire TV media-streaming device has tripled since its launch in April, and all 10 episodes of its original series Alpha House (starring John Goodman) are now available on its Amazon Prime Instant Video service. Amazon declined to reveal how many Fire TVs it has sold (the company doesn’t publish unit sales for any of its products, according to a company spokesperson), but it likely has a ways to go before it catches up with Roku (10 million units sold since 2008) or Apple (the company recently claimed an installed base of 20 million Apple TV devices). 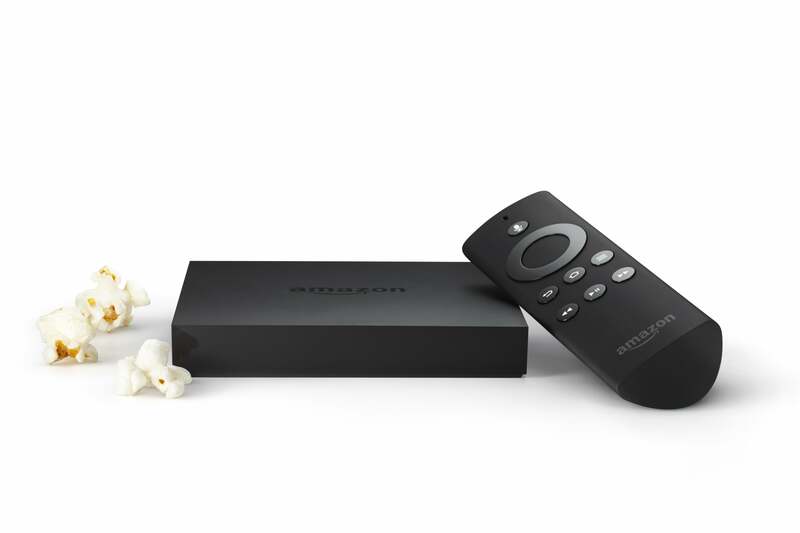 Amazon's Fire TV media-streaming box is a strong contender facing entrenched competition. In today’s release, Amazon reports that more than 600 apps and games are now available for its streaming box. The company also provides positive quotations from two game developers who are happy they decided to support the device. 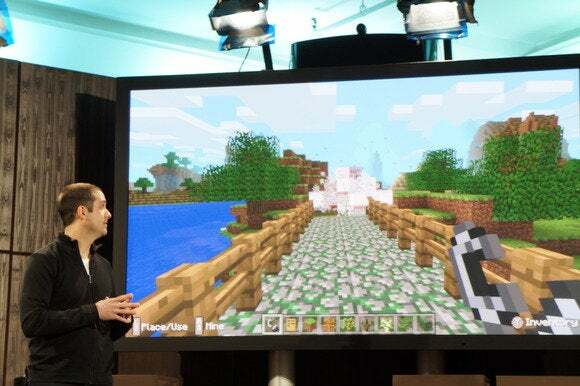 Amazon reports that Minecraft Pocket Edition is one of the most popular games on its Fire TV platform. Highly rated new games include two from noted developer Telltale Games (The Walking Dead: Season 2 and The Wolf Among Us), the aforementioned Dungeon Quest and Ninja Hero Cats, Leo’s Fortune, and a handful of others. Not all of the new apps are games. You can now listen to Spotify on the Fire TV; and you can watch on-demand TV programming on the PBS, PBS Kids, NFL Now, A&T, History, Lifetime, and other TV channels. Conspicuously missing from that list: HBO Go (available on the $99 Roku 3, the $99 Apple TV, and the $35 Google Chromecast). That might just be a matter of time, though, since the Fire TV does offer Showtime Anytime. Amazon reports that its most popular media apps and services include Amazon Instant Video (of course), Netflix, Hulu Plus, YouTube, Pandora, and Crackle. The games most of its customers are playing include Minecraft: Pocket Edition, Despicable Me: Minion Rush, and Grand Theft Auto: San Andreas (Kindle Fire Edition). 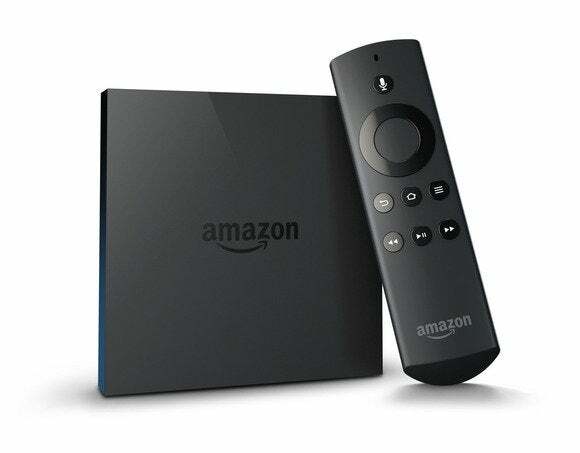 The Fire TV is outfitted with more capable hardware than many of its competitors. Its quad-core CPU and 2GB of on-board memory render it a relatively powerful gaming platform (for a media-streamer, at least). It supports voice search, which is decidedly better than pushing buttons on a remote control. And it can decode Dolby Digital Plus surround sound audio (the box has an optical digital-audio output you can connect to a soundbar or AV receiver). Amazon is laying a solid foundation in its effort to add a media wing to its e-commerce castle. Rapidly expanding its content offerings is crucial to its plans. But this space is already crowded with new contenders, and the old guard isn’t standing still, either. Dish Network, Sony, and Verizon are all working on over-the-top services to reach the rapidly growing market of cord-cutters who are abandoning—or never signing up with—traditional cable and satellite TV service providers. Amazon's stock took a hit after it reported disappointing third-quarter earnings and lowered its holiday-season sales guidance. 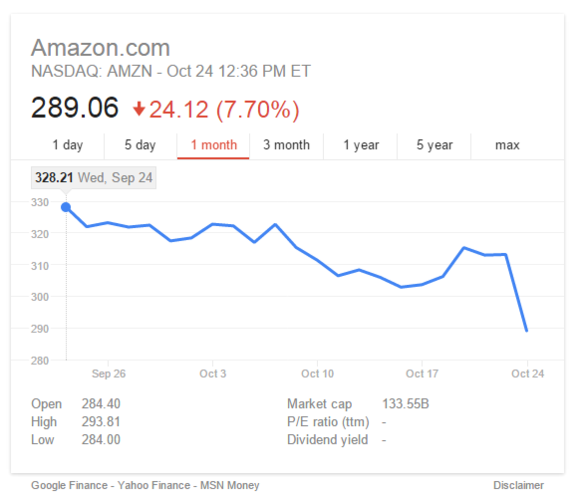 Amazon’s shareholders have been patient with management’s go-for-broke growth strategy so far, but the company’s stock price plunged more than 13 percent in the wake of yesterday’s earnings report. It made up some ground today, but it was still trading down $24 per share (7.7 percent) as of this writing. Is this just a bump in the road, or will Amazon need to tighten the reins?